I know what you’re thinking… What the does quantum physics have to do with coaching? Quantum physics is the study of what makes up our world. The body is made up of cells, which are made up of molecules, molecules are made up of atoms, and atoms are made up of subatomic particles. We are that energy. 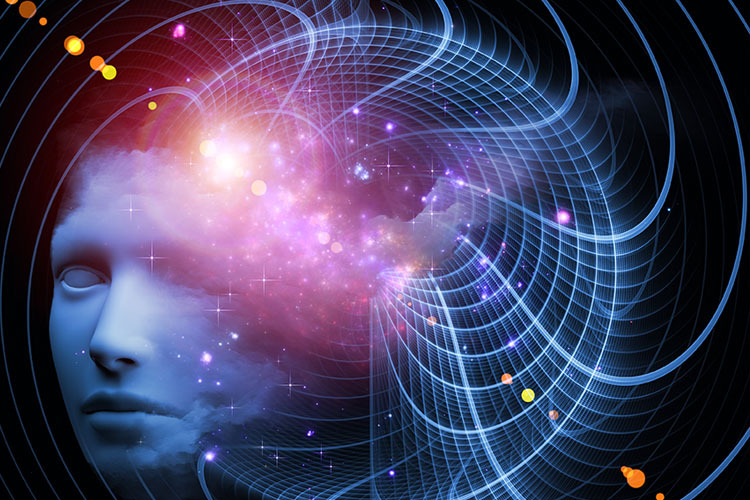 Quantum physics is also the science of how our beliefs can shift our world, and reality. It’s where science intersects with religion or faith/spirit. Scientists tell us that we have more power and control over our physical world (cells, atoms, particles), our life and circumstances than we could ever imagine. Some of us may have heard a variation of this message in our religious and spiritual teachings. It goes back to the idea that we reap what we sow; the thoughts, feelings, beliefs (and energy) that we give out come right back to us (both positive and negative). It’s the law of cause and effect. determines how others receive and perceive us. This energy is vital to our career and relationship success. In my career and executive coaching work, I see the power of this play out vividly. It can either block or accelerate our career management, transition, or job search as we pursue our next great opportunity. Past or present personal and/or professional/work changes, organization/culture shifts, boss relationships, acquisitions, lay-offs, relationship changes, job loss/change, conflicts, challenges, losses, failures, feeling too old (or young), not having the right degree, etc. We all have negative tapes playing in our heads. However, some tapes stall or stop us. They force us to dwell on the past. We lose confidence. We think and dream small, often without realizing it. Those experiences are who we are, and are part of our story that we should confront, process and embrace. When we do, it’s exhilarating – we take our power back, elevate our voice, dream big again and accelerate our career campaign and embrace new beginnings. It’s our positive and negative thoughts, feelings, beliefs, faith/spirit, actions (conscious and subconscious), our self-talk, positivity, and attitude in response to these experiences, challenges, and adversity, that scientists believe directly affect, and even predict, our success. In my practice, I’ve seen the results show up in the search for meaningful work. It’s quantum physics in action. It’s more important than any resume, interview, networking, personal marketing, and career campaign strategy – it’s your real personal power.